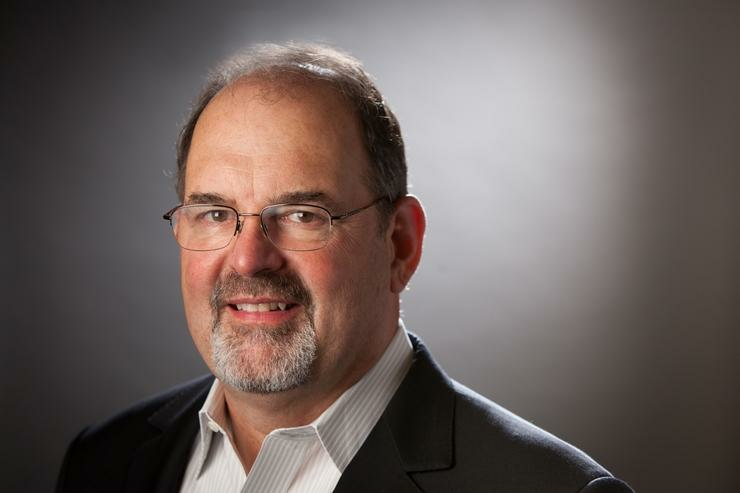 U.S. President Barack Obama has announced his intention to appoint VMware executive Tony Scott as federal CIO. Scott will also serve as administrator of the Office of Electronic Government in the Office of Management and Budget (OMB). Scott joined VMware in 2013 and heads the global information technology group at the company as its CIO. He was earlier the CIO at Microsoft from 2008 to 2013, after working as CIO at The Walt Disney Company, in an over 35-year career in IT services management and leadership. He will replace Lisa Schlosser who is the acting federal CIO in addition to her other roles. Scott is expected to further the White House initiative for "Smarter IT Delivery," which aims to bring the best IT professionals into government, establish processes to drive outcomes and accountability, and partner with innovative companies. Scott is the right person to drive the administration's Smarter IT Delivery agenda and its core objectives of driving value in federal IT investments, delivering top class digital services, and protecting federal IT assets and information, according to a blog post Thursday by OMB Director Shaun Donovan and Deputy Director Beth Cobert. Federal spending on IT in fiscal year 2016 is expected to be US$86.4 billion with $49 billion allocated for non-defense expenditure. Greater control of the cost and time taken by agencies to deliver IT investments, under a program called PortfolioStat, increased used of modern agile software development practices, data center consolidation and the use of provisioned services such as cloud has helped cut down costs and sped up projects, according to the government. Scott's predecessors include Vivek Kundra and Steve VanRoekel. The second moved to the position of chief innovation officer at U.S. Agency for International Development (USAID) to focus on the use of technology to fight the outbreak of the deadly Ebola virus.